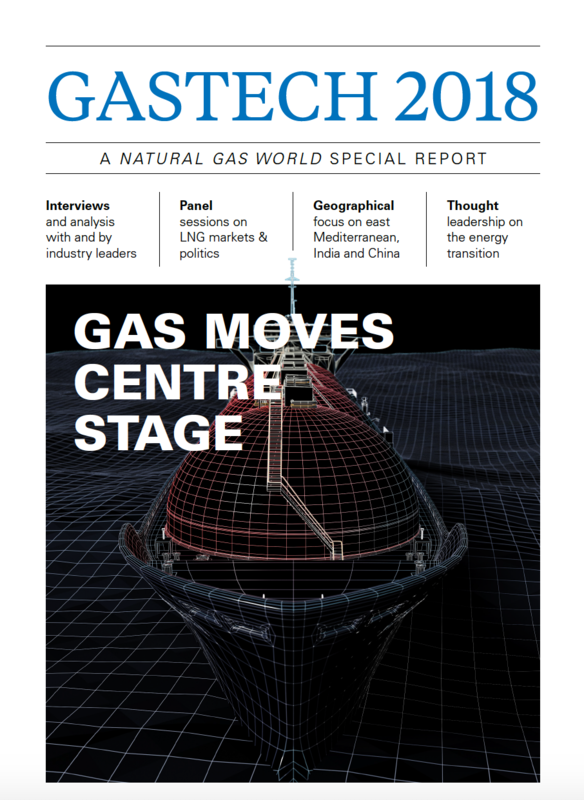 Natural Gas World, in conjunction with Gastech, which organized the 2018 Gastech Conference and Exhibition in Barcelona, Spain, is pleased to offer a special Gastech 2018 editorial report. 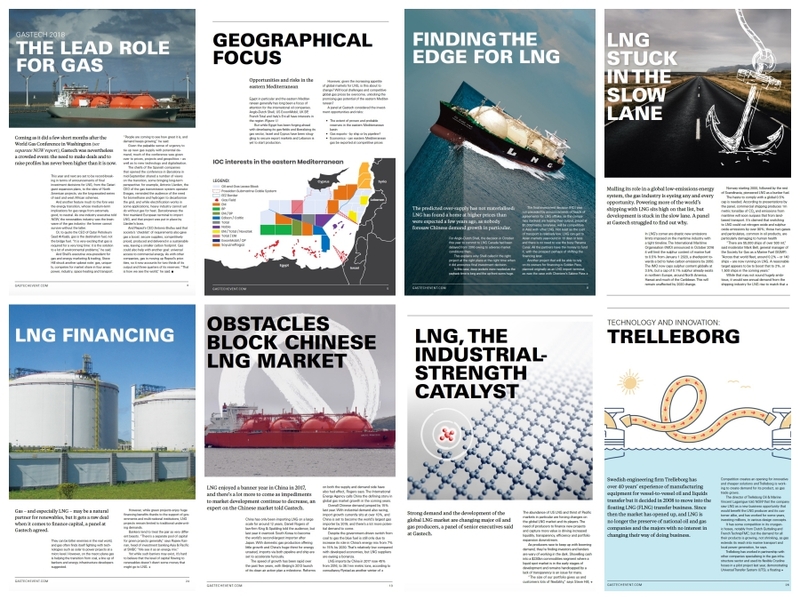 Prepared by the NGW editorial team, this 31-page special edition provides a broad spectrum of the debates and discussions at the conference and features unique interviews and content. We trust you will find it informative.